Recently I have a situation with a former model of DVR when I export the video files from the DVR on an external Hard Drive, the files were “.ifv”. 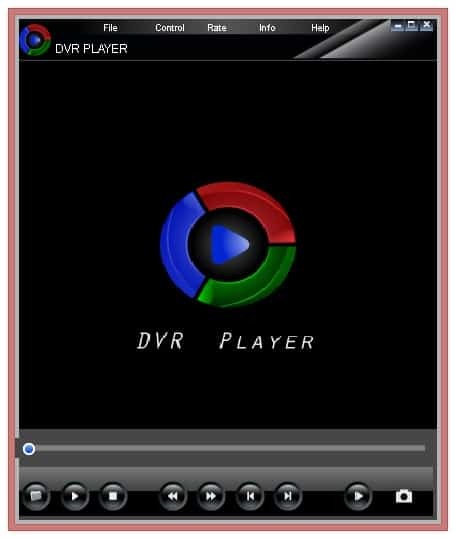 I had this situation once before and I knew that this files can be opened only with “DVR Player”, but still was hard to find the exact DVR Player that I have used before because there are a lot of DVR Player Softwares. This DVR Player that we gonna provide a link to Download is specific “.ifv file player”. The DVR Player can be downloaded from HERE. After the download extracts the installation file and with double click start the installation. The installation is very easy, just Next, Next and that’s it. All .ifv files will automatically change the icon like the DVR Player Icon. Just double-click on the file and the video will be played. This entry was posted in Software and tagged DVR Player by Tome Trajkov. Bookmark the permalink.